Eric Ferguson is the driving force behind the Eric and Kathy Show, a perennial ratings leader and one of the greatest morning radio shows in Chicago history. 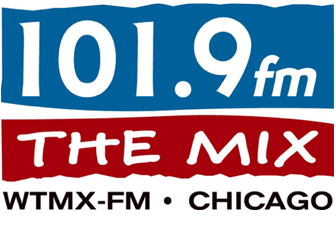 Eric has awakened and entertained Chicago radio listeners for over a decade at WTMX 101.9 after working around the country, including Colorado, Florida and Pennsylvania. Eric devotes his time to numerous charities and public events and he has emceed numerous important cultural events. In 2011, Eric was invited to co-host the Regis & Kelly Show with Kelly Ripa and is the television spokesman for Chevrolet and numerous other products. Eric lives in the City with his wife and four children.